Focal Point's Crown Jewels Assessment answers that question. It eliminates data blindspots and gives you a complete picture of the risks facing your most important data. Unlike compliance or control-driven assessments, the Crown Jewels Assessment is entirely focused on your data, with outputs designed to help you drive meaningful change in your organization. The insights from a Crown Jewels assessment can be used to improve cyber resiliency and minimize the impact of breaches. By inventorying and prioritizing your most important data assets. By mapping the flow of critical data through your people and systems. By evaluating your data flow against security frameworks like NIST. 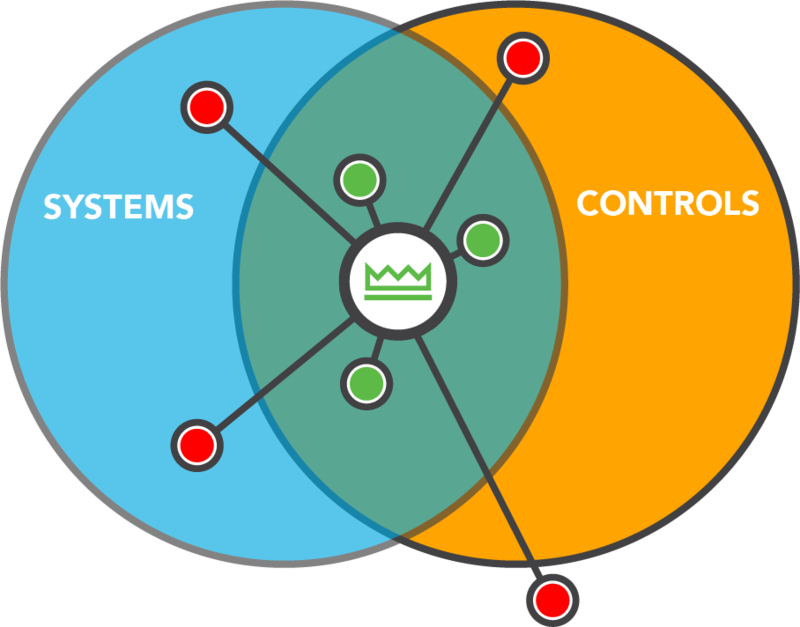 By aligning around security projects that protect your Crown Jewels. The Crown Jewels Assessment targets your most important data - intellectual property, PII, credit card information, financial data, and embarassment data - and tracks it wherever it may lead. By overlaying information security standards on the data map, you get a multi-dimensional topography of your risks. Poor data visibility handicaps your ability to execute on security plans and leaves you exposed to threats. If you can't answer the "five W's" of data management, you're not alone. Who has access to my Crown Jewels? What would happen if my Crown Jewels were stolen today? Where is that data collected, processed, and stored? When is it created? When is it destroyed? Why do people need access to that data? The inability to answer these questions confidently and completely means you can't prioritize security spending on projects that protect your most important assets. This often results in wasteful spending on low-impact risks, while major business risks slip through the cracks. Most breaches can be traced back to a failure of decision making, not a failure of technology. 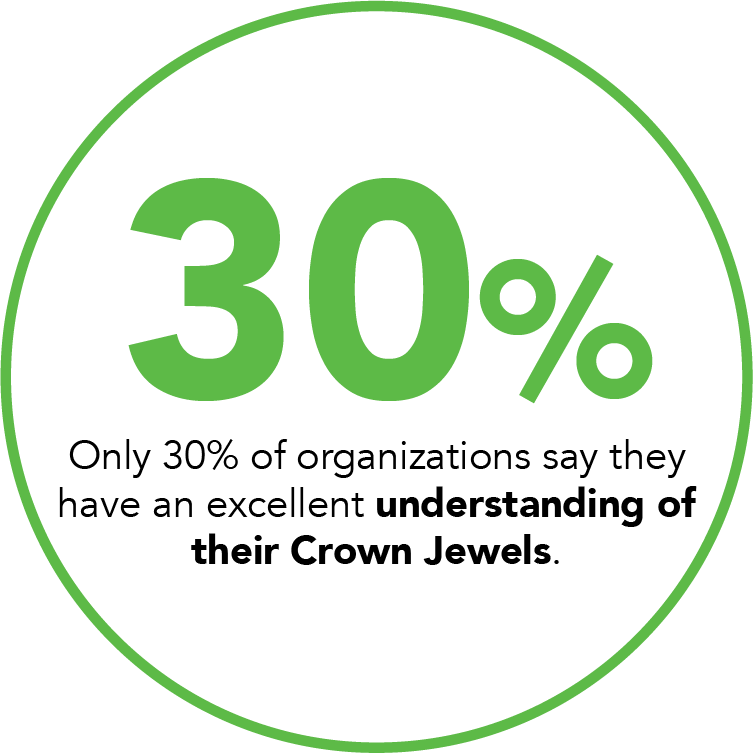 The insights from a Crown Jewels Assessment will change the way your company makes security decisions. By eliminating your data blindspots, your organization can prioritize and get buy-in on security initiatives. The Crown Jewels Assessment enables you to make purposeful progress toward greater cyber resiliency and reducing breach impact. The deliverables from a Crown Jewels Assessment take the guesswork out of security planning, allowing all stakeholders to establish a shared understanding of data risks and develop a prioritized roadmap to remediating the most important issues. 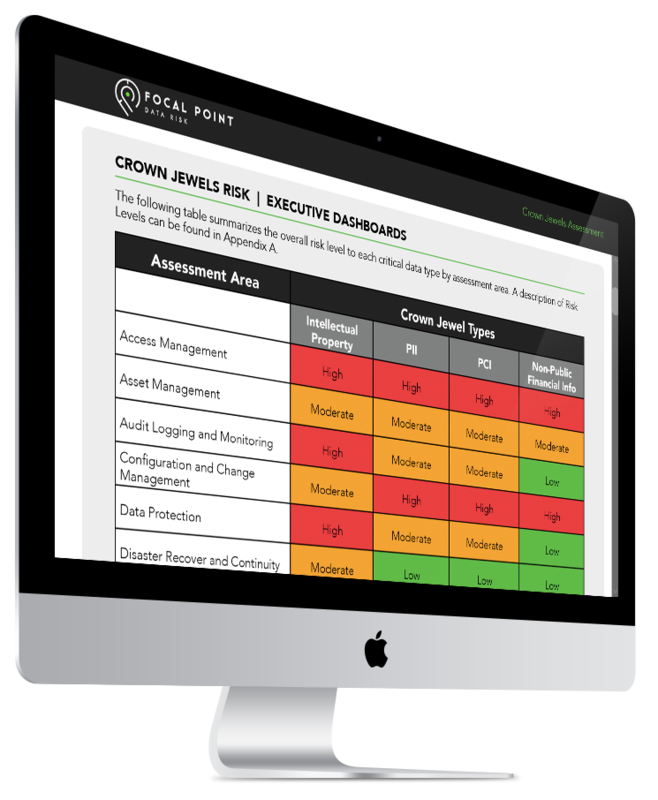 Focal Point's Crown Jewels Assessment can be tailored to the unique needs of your organization - including your existing level of data awareness and complexity. 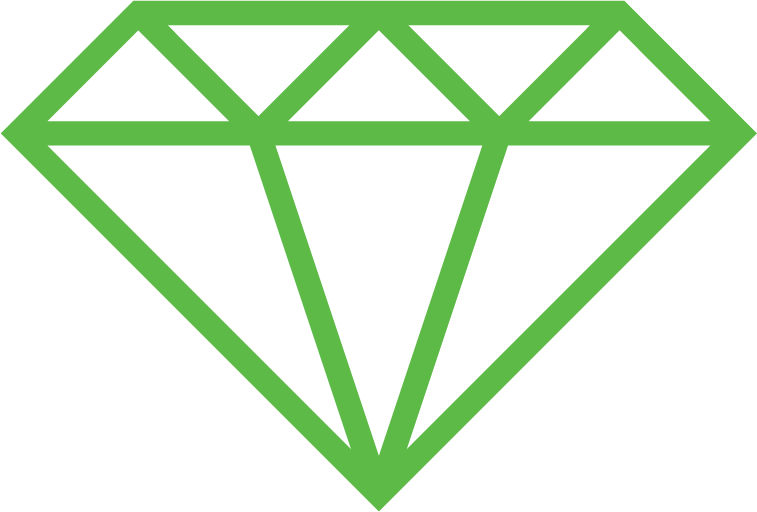 Complete the short form to the right to request a quote for a Crown Jewels Assessment at your organization. Once you complete the form, a Focal Point expert will be in touch to set up a brief, one-on-one conversation. Focal Point Data Risk, LLC is a new type of risk management firm delivering a unified approach to addressing data risk through a unique combination of service offerings. Focal Point brings together industry-leading expertise in cybersecurity, identity governance, data privacy, analytics, internal audit, and training services - giving clients everything they need to plan and develop effective risk and security programs. Simply put, Focal Point is the next generation of risk management. © 2017 Focal Point Data Risk. All rights reserved.